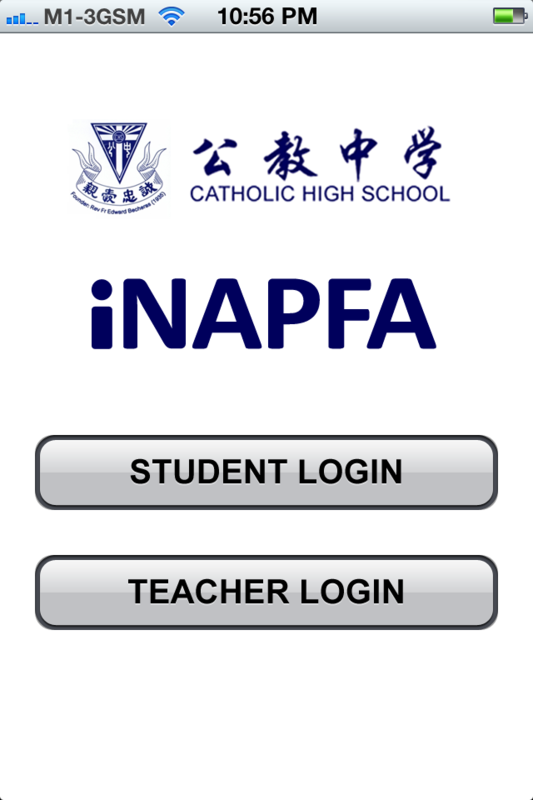 A brainchild of Catholic High School, iNAPFA is a comprehensive tool both for teachers/testers and students involved in NAPFA (National Physical Fitness Assessment) test. •iNAPFA let teachers record students’ NAPFA trials and actual test results on the spot without the needs for paper. Results are wirelessly uploaded and stored on a server. Results and reports can be retrieved from iNAPFA web site. Points and awards are automatically calculated based on results and the age of the student. iNAPFA helps to improve productivity and save the environment. •Students are able to view their NAPFA test results (trials and actual tests) using iNAPFA. 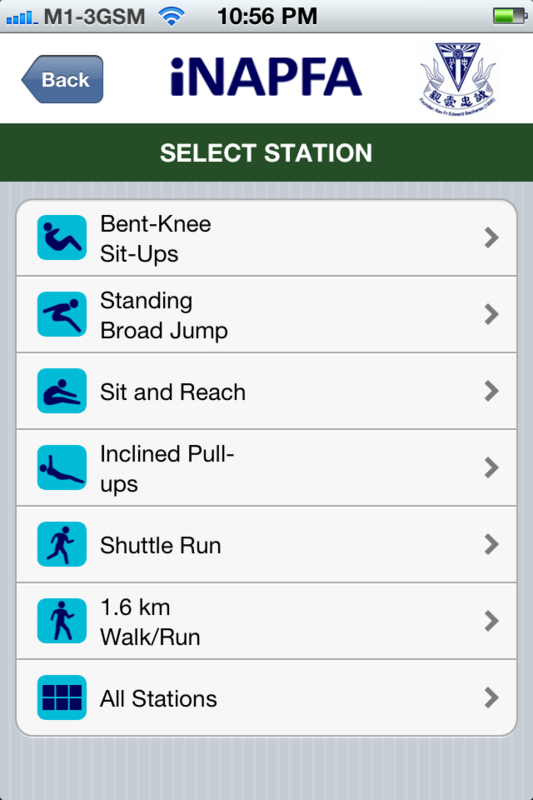 Other Apps by Nano Equipment Pte. Ltd.